Q1. 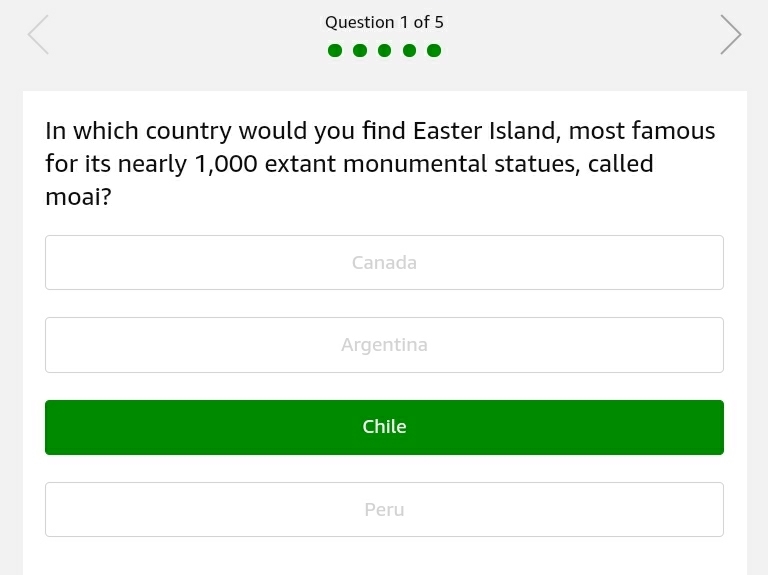 Im which country would you find Easter island, most famous for its nearly 1000 extant monumental statues, called moai? Q2. 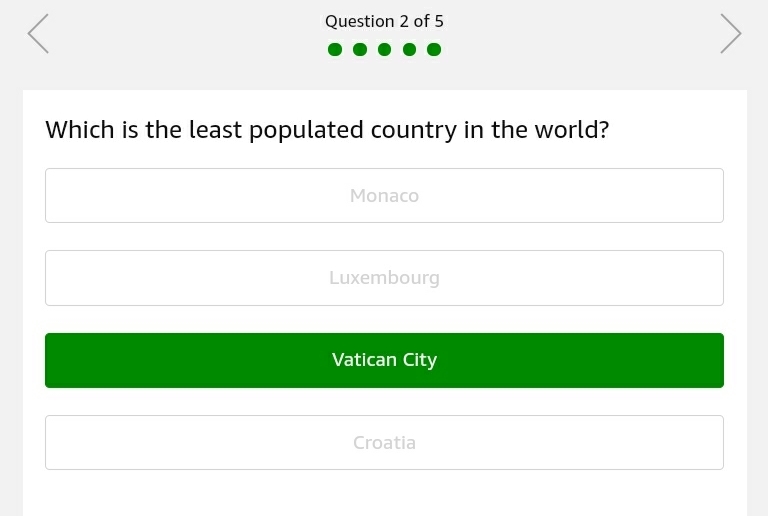 Which is the least populated country i the world? Q3. Which large fresh water lake is known for alleged sighting of the cryptozoological monster ‘Nessie’? Q4. Which of these is an annual fair in Rajastan, known for its camel trading events? Q5. Which currency does Ukraine use? 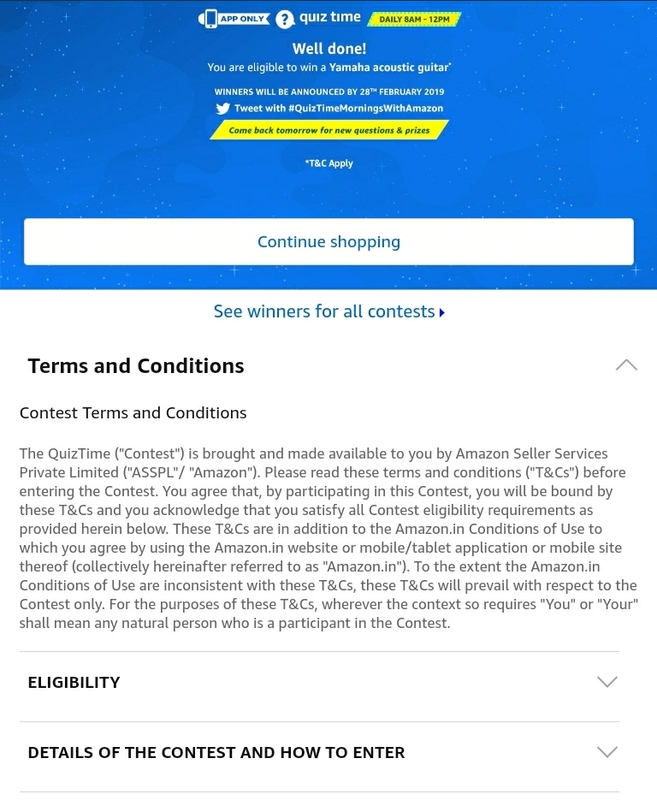 2In order to be eligible for the Contest, during the Contest Period you must sign-in to or sign-up from an account on the Amazon.in App (“Amazon.in App”). 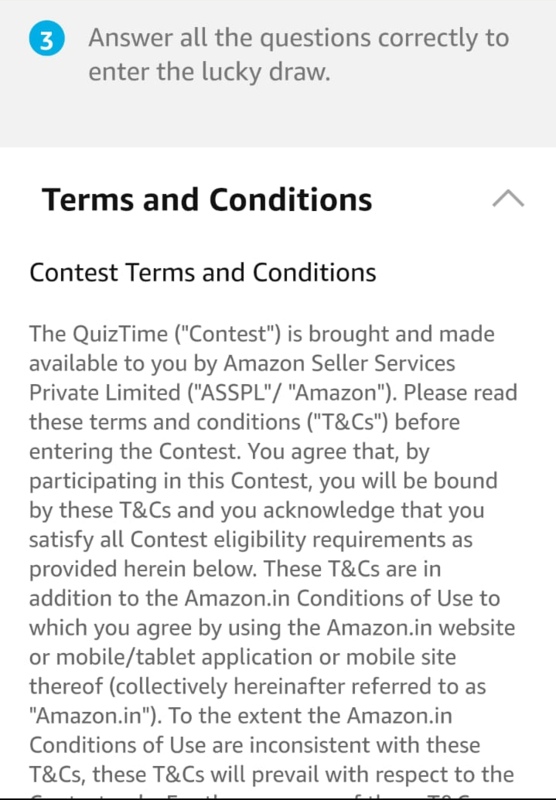 3 Once you have signed-in to the Amazon.in App, you can participate by navigating to the page where 5 (five) questions will be posted during the entire Contest Period. 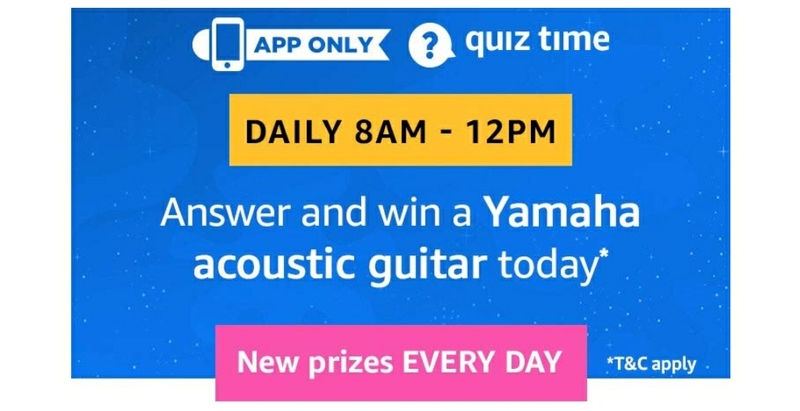 4 Thereafter, if you answer all the quiz questions correctly, you will be entitled for a lucky draw which will be carried out amongst participants who have answered that particular question correctly. 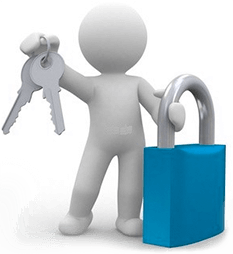 5 The draw of lots will be carried out during the Contest Period for the questions and a total of 1 participant will be selected as winners by a random draw of lots. 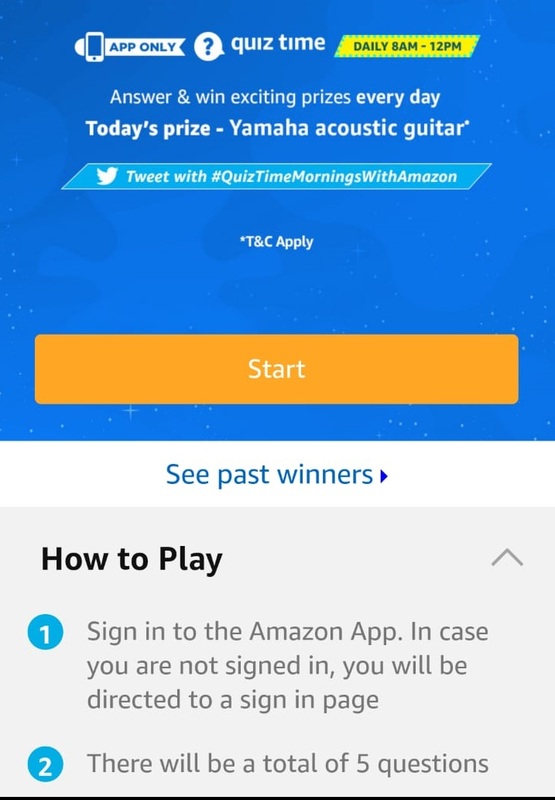 6 The declared winner(s) will be eligible for winning Yamaha F310, 6-Strings Acoustic Guitar, Natural (hereinafter referred to as “Prize(s)”).